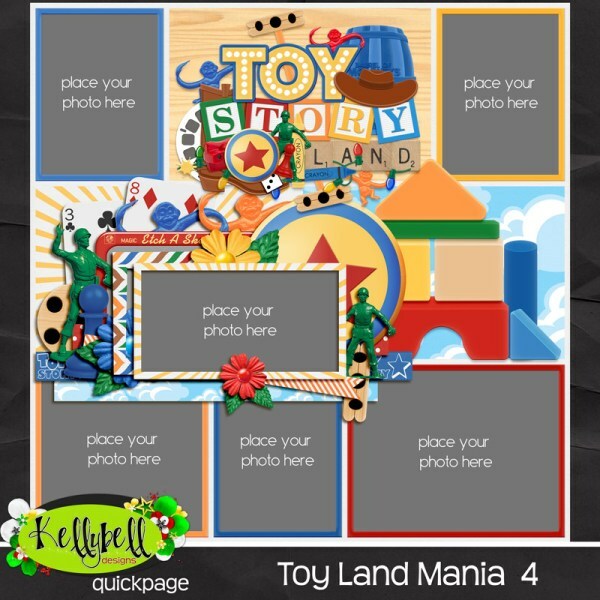 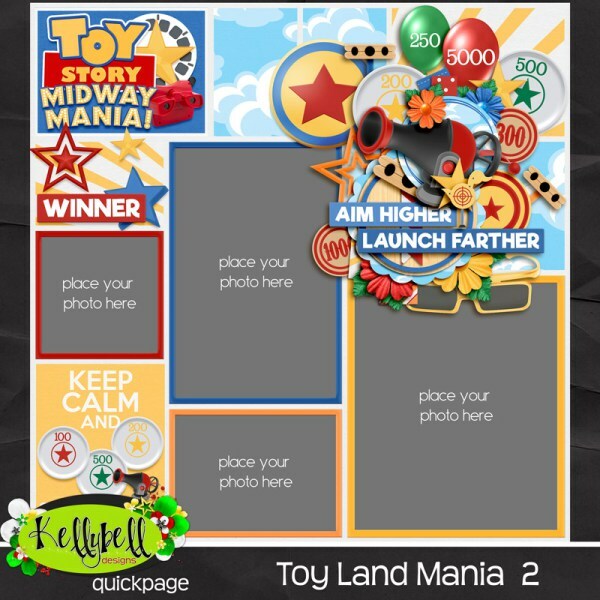 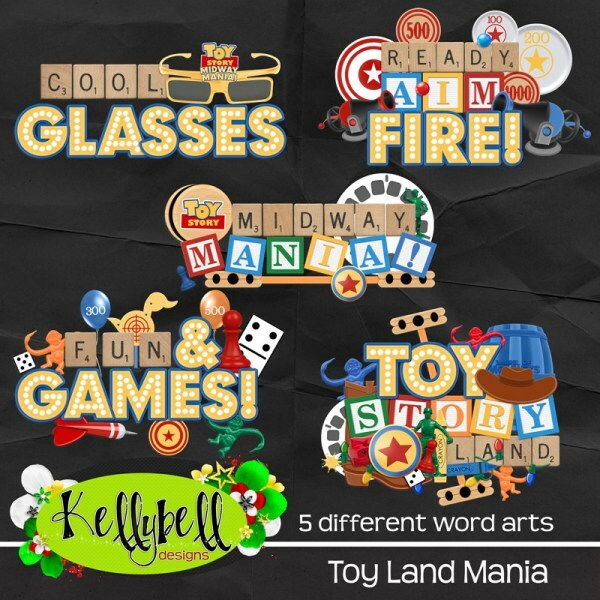 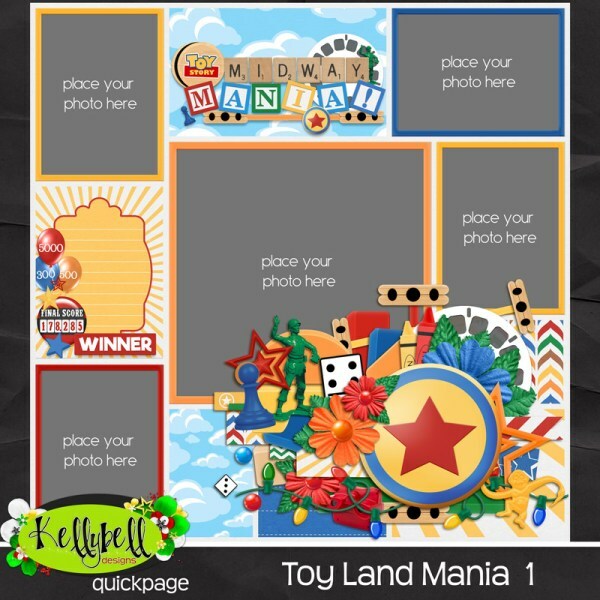 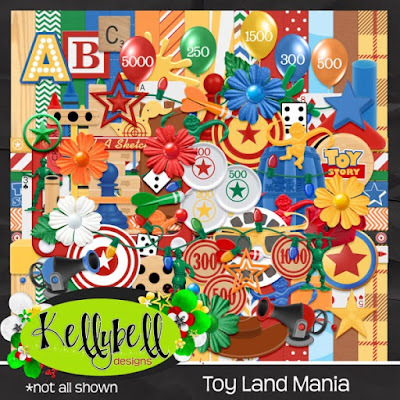 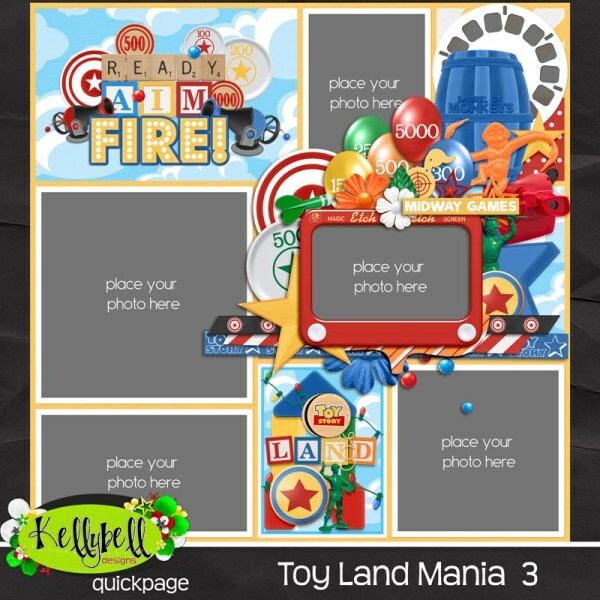 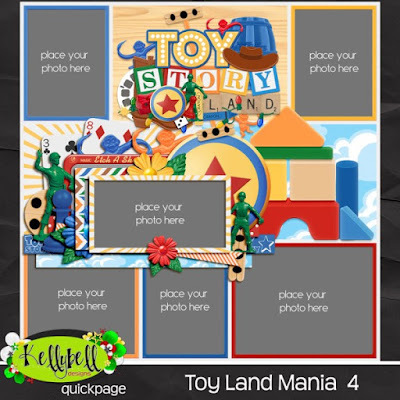 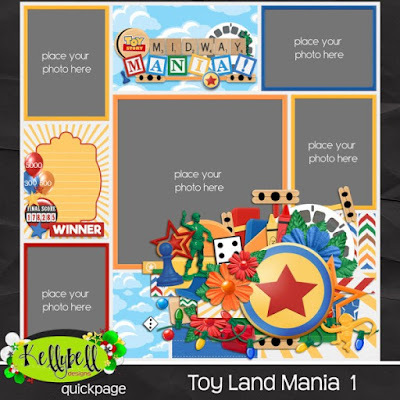 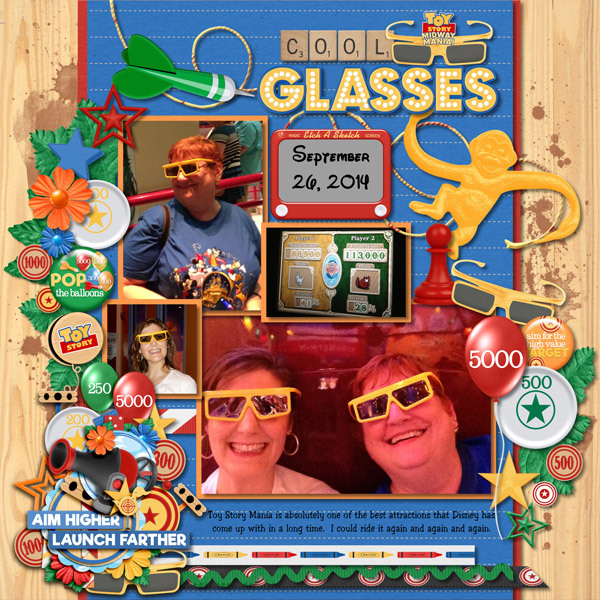 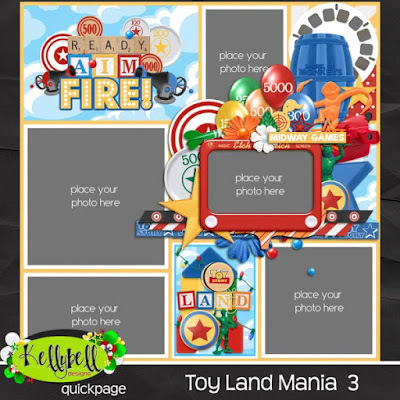 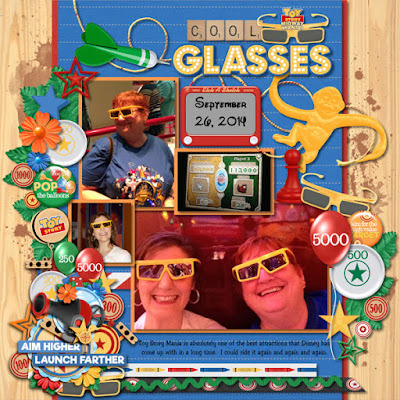 The Freckled Shamrock: Kellybell Designs Presents Toy Land Mania! 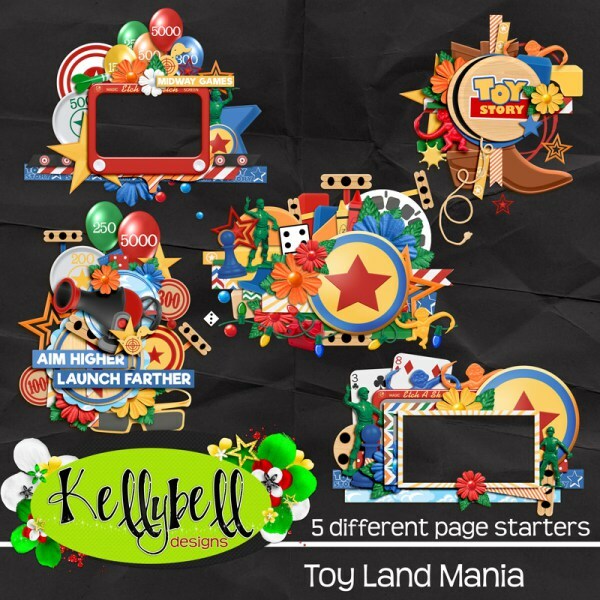 kit? 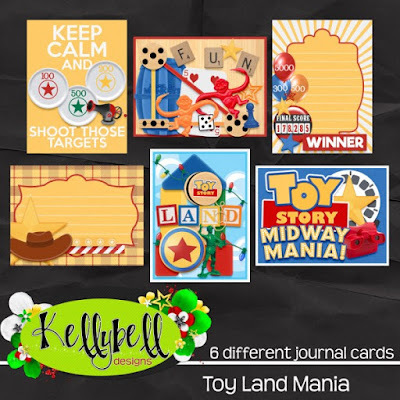 You can find them at Karen's Blog and at Julie P.'s Blog.